In the words of Uncle Jessie, “Have Mercy.” Forget everything you know about underground peps because your life is about to be turned upside down. 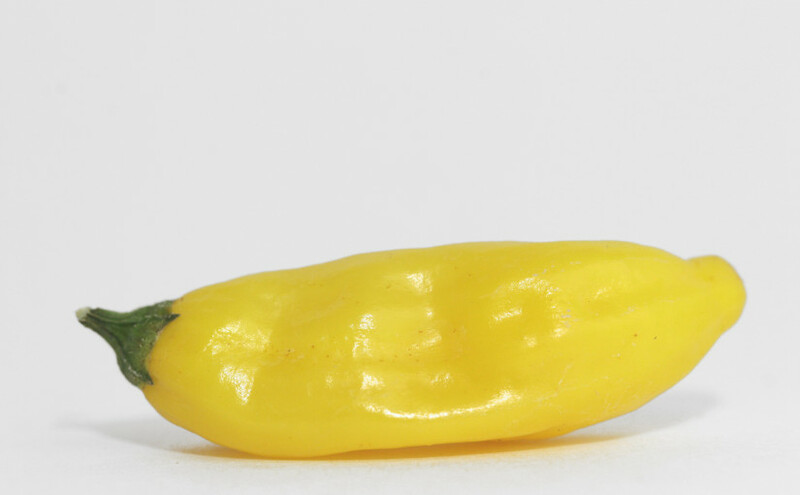 This is the Costa Rican Yellow Rocoto and it’s the best pepper we’ve ever had, hands down. Allow me to explain. A bit spicy and a pungent baccatum! Another Peruvian favorite. 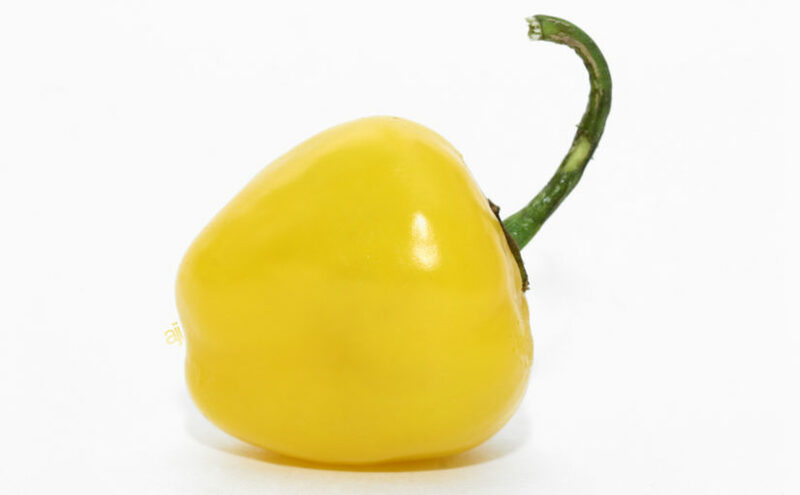 Also called the Aji Limon, or Kellu Uchu in Peru. Similar to the Aji Cito or Aji Pineapple, but, a sharper taste. Very floral and tastes a bit like lemons, especially when cooked. To clear up any confusion relating to similarly spelled pods, check this out. Holy wow. 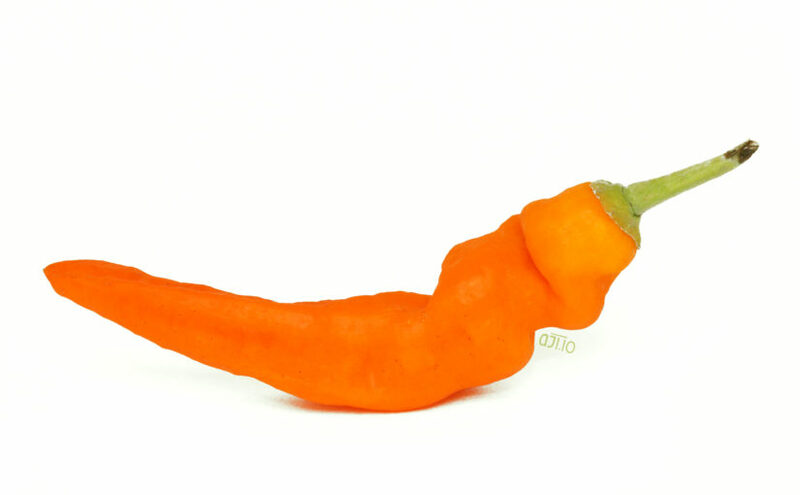 The smaller, spicier, and more pungent version of the Aji Amarillo. It’s like being punched in the face, but you like it more than usual! Amarillo means yellow in Spanish, however, this fruit ripens to dark orange. 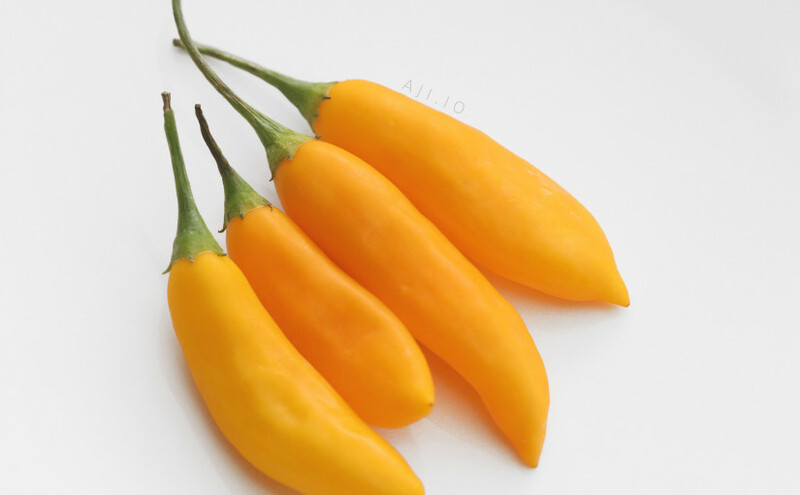 Even unripe, the green Aji Amarillo has a splendid taste with great heat!